Mobil 1 5W-30 engine oil launched | IAMABIKER - Everything Motorcycle! ExxonMobil Lubricants Pvt Ltd has announced the introduction of the Mobil 1 5W-30 newer vehicle formula advanced full synthetic engine oil in the Indian retail market. This advanced fully synthetic engine oil is designed to keep vehicle engines running like-new by providing exceptional wear protection, cleaning power and overall performance. The Mobil 1 5W-30 also meets or exceeds the requirements of the industry’s toughest standards and outperforms Mobil’s existing conventional oils. The Mobil 1 5W-30’s advanced full synthetic formula helps prevent the build-up of various deposits and sludge and enables a longer engine life. The Mobil 1 5W-30’s outstanding thermal and oxidation stability ensures an unmatched performance within the maximum oil change interval recommended in a vehicle’s owner’s manual. Other features of the Mobil 1 5W-30 include enhanced frictional properties that aid fuel economy and excellent low temperature capabilities that enable quick cold weather starts. “There is only one Mobil. For world-class technology and protection of vehicles, Mobil synthetic lubricants offer the right solution,” he added. Mobil 1 technology comes as standard equipment in many different vehicles, including select high-performance vehicles. Product formulations are based on proven technologies used in other Mobil automotive products and optimised for the unique requirements of various driving styles. Spearheaded by the Mobil 1 0W-40 with Proprietary Multi-Layer Anti-Wear Technology, Mobil offers a range of motor oils in India which are specifically engineered to offer the ultimate protection to engines in every driving condition. 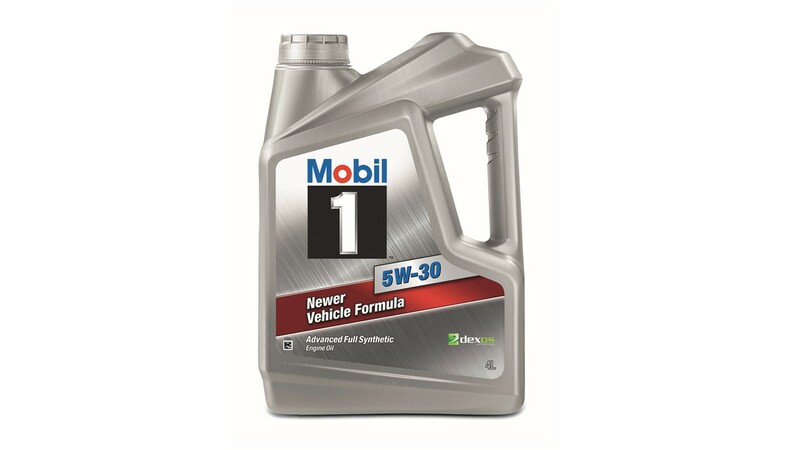 Apart from the Mobil 1 0W-40, Mobil 1 5W-50 and Mobil 1 ESP Formula 5W-30, Mobil 1 5W-30 is a fully synthetic flagship product. The Mobil 1 5W-30 is designed for the world’s fastest growing passenger vehicles’ market and extends to every customer the commitment to innovation. To mark the launch, ExxonMobil will be running exciting contests for mechanics as well as traders. With the purchase of every pack of Mobil 1 5W-30, mechanics will receive a cashback on the exchange of caps while traders will win guaranteed mega prizes like LED TVs, Royal Enfield motorbikes, and Maruti Suzuki cars. Upon clocking sales of specified volumes of the product, traders stand to win Harley Davidsons as well.